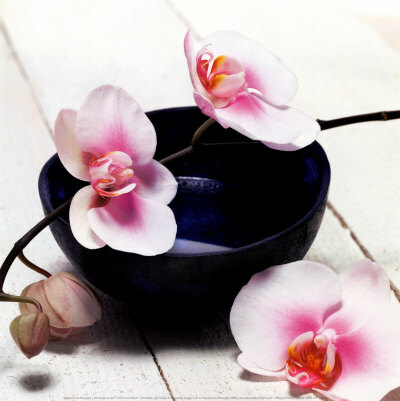 Orchidaceae, commonly referred to as the Orchid family also known as a box, is a morphologically diverse and widespread family of monocots in the order Asparagales. It is currently believed to be the second largest family of flowering plants (only the Asteraceae is larger), with between 21,950 and 26,049 currently accepted species, found in 880 genera. 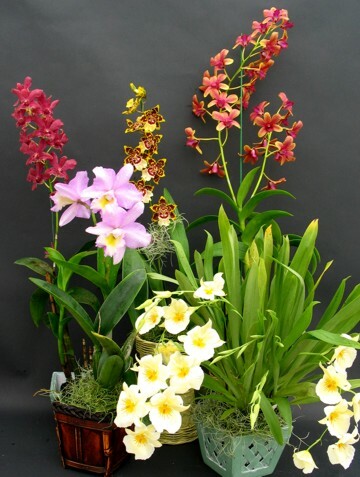 The number of orchid species equals more than twice the number of bird species, and about four times the number of mammal species. It also encompasses about 6–11% of all seed plants. The largest genera are Bulbophyllum (2,000 species), Epidendrum (1,500 species), Dendrobium (1,400 species) and Pleurothallis (1,000 species). The family also includes Vanilla (the genus of the vanilla plant), Orchis (type genus) and many commonly cultivated plants such as Phalaenopsis and Cattleya. Moreover, since the introduction of tropical species in the 19th century, horticulturists have produced more than 100,000 hybrids and cultivars.